1-15 –The Staccatos (3) Would You Believe? 2-2 –Five Man Electrical Band Where Did Holly Go? 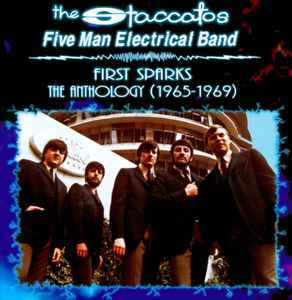 Compiled Anthology of The Staccatos & Five Man Electrical Band's recordings for Allied and Capitol.